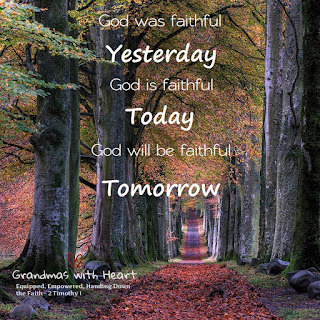 grandma's cookie jar: How Has God Been Faithful to You? 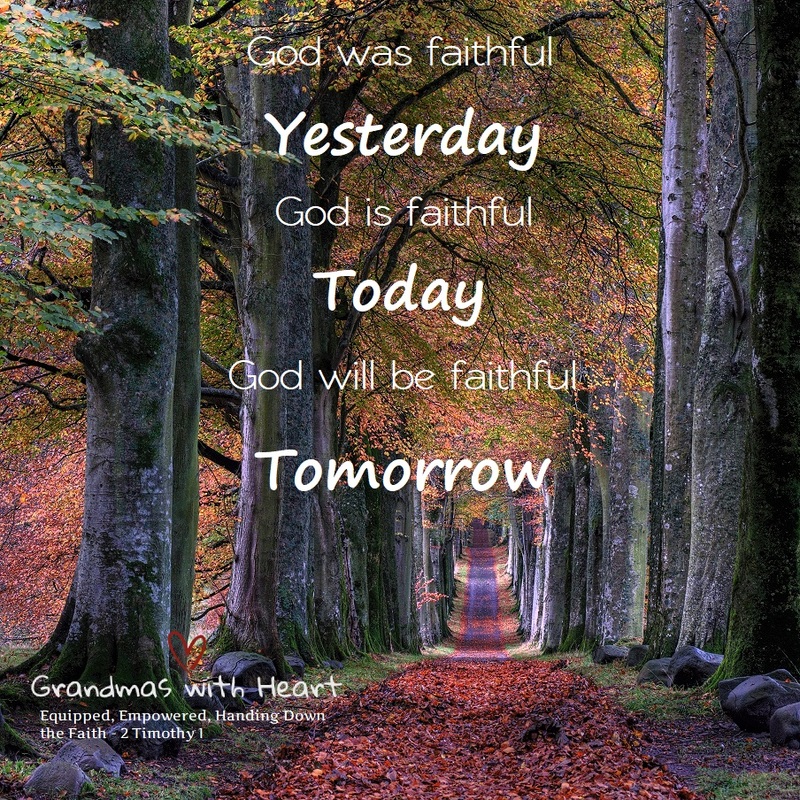 How has God showed His faithfulness to you as you go through life? Tell your grandchildren! It is one of the most powerful things you can do to hand down faith!